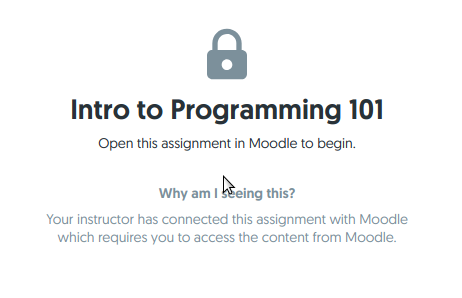 Course integration with Moodle. If you haven't completed the integration at a course-level, make sure you follow the steps in the link above. 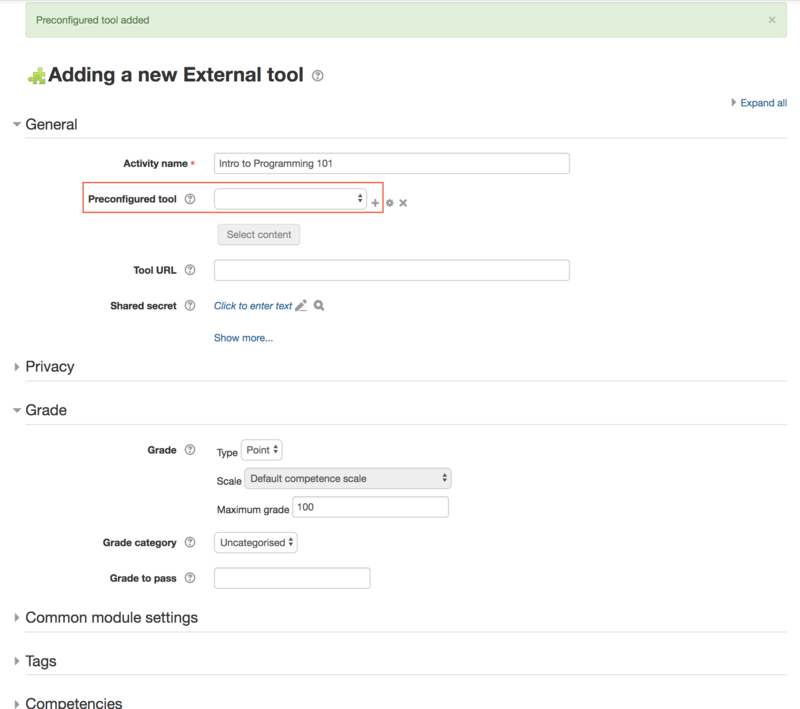 In Moodle, you will need to create a new External Tool. It will ultimately be easier for your students to have matching names in Moodle and Mimir, but this is not required. 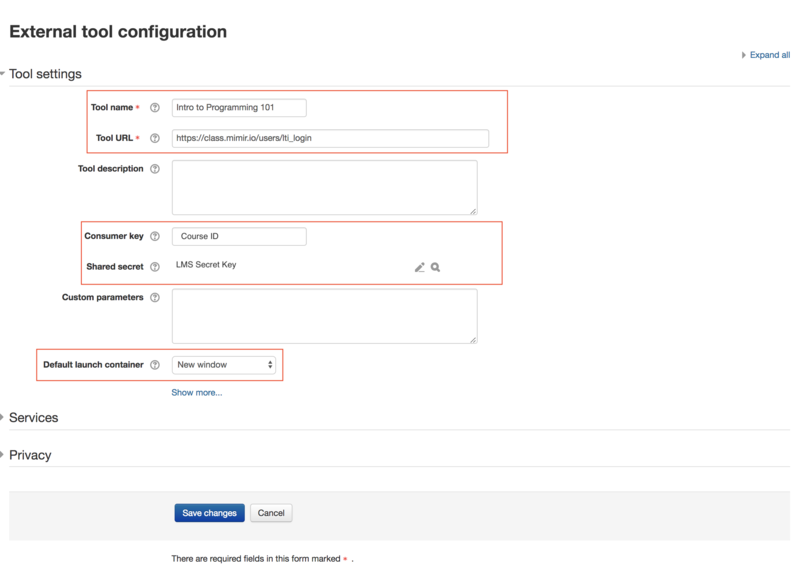 Select to add a new Preconfigured tool. You can find both of these IDs in your Course Details. Set the default launch container to "New window". Once you save the changes and are back in the page to "Add a new External Tool", you will need the same tool URL and Shared secret as above. 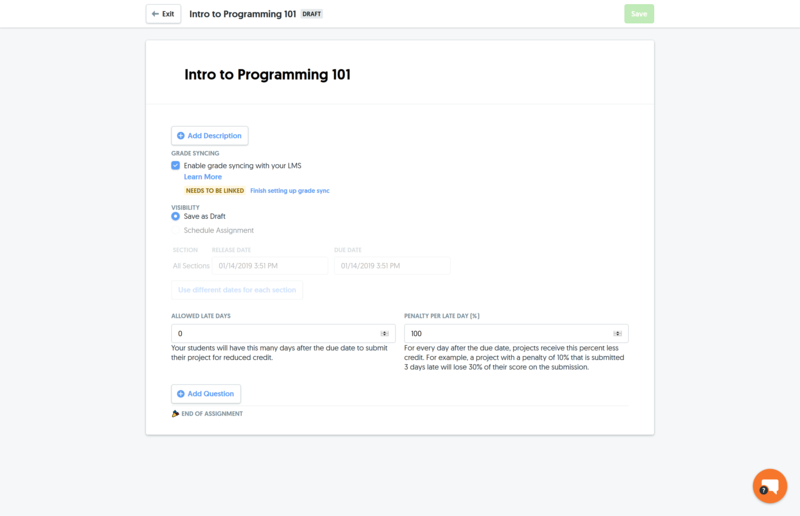 After you save the External Tool, it will create a link under your courses. Click on the web link you just created to complete the setup. If students click the Moodle link and don't already have an account, one will automatically be created for them. When you're done grading, you can select students and release the grades. 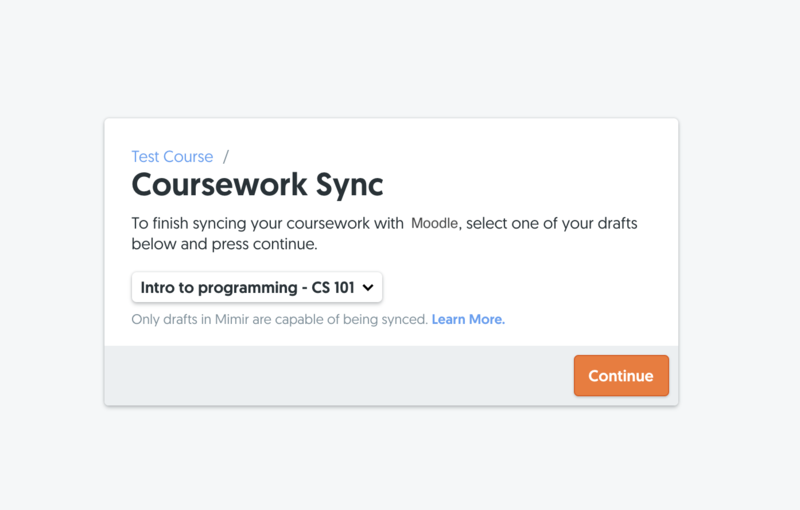 Once the grades are released, they will be automatically synced and updated to Moodle.